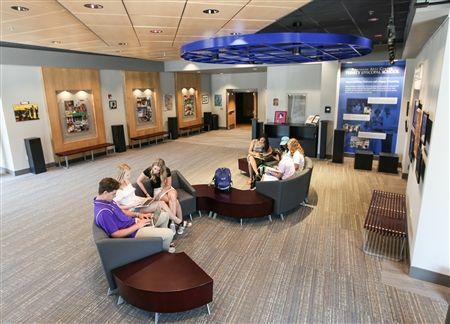 Create improved, innovative spaces that foster learning, collaboration, socialization, wellness and safety for students, faculty and staff. Ensure the success and safety of our academic, athletic and co-curricular programs with new and enhanced spaces that best utilize campus property and leverage our unique location near the river. Explore the development of a 5-10-year usage site plan. Support great teaching by creating innovative faculty-staff instructional, collaborative and office spaces. Apply proven principles of classroom design to create and furnish outdoor, indoor, hybrid and quiet spaces that recognize the impact of our surroundings on learning. 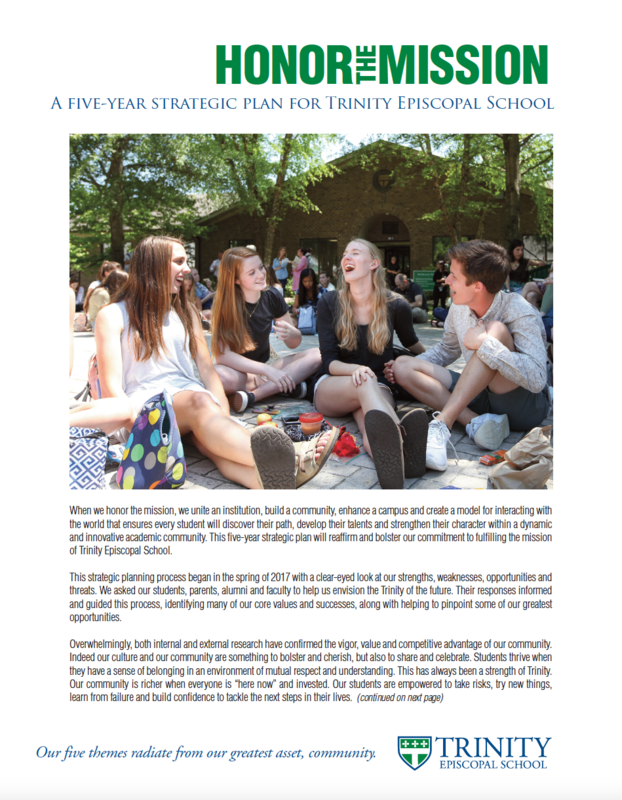 Strengthen our connections as a community by maintaining spaces that can unify and support the entire school, provide neighborhood access, mitigate environmental impact and reinforce campus safety. Anticipate interest in virtual learning spaces by maintaining a robust, yet adaptable technological infrastructure.